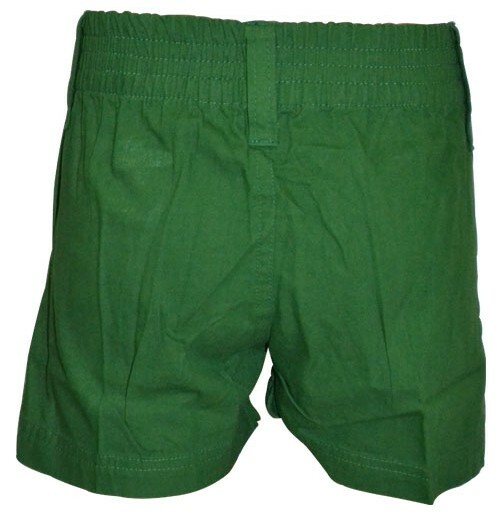 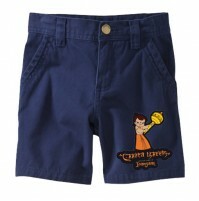 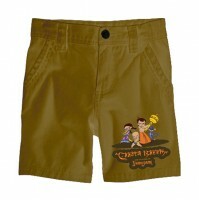 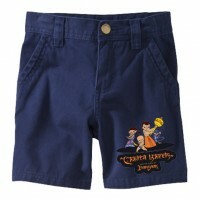 Designed in soft and stretchy fabric, these cotton shorts are a great choice for spring and summer. 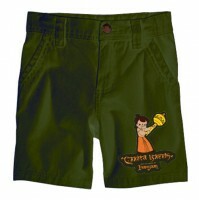 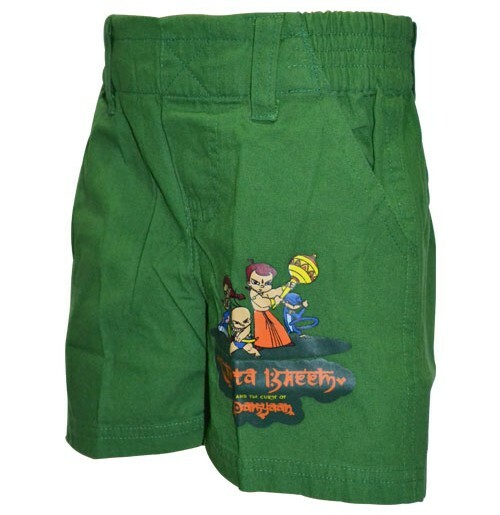 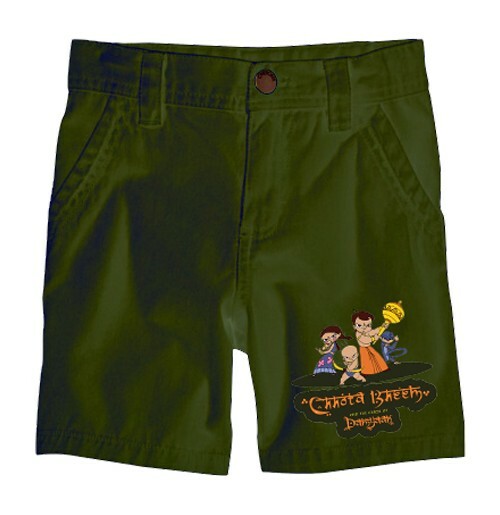 This pair of shorts can be matched with tees and half sleeve shirts. 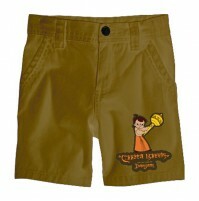 The pockets on this shorts adds to the smart look!